World limited 100cars special coating. The highest hardness 15H is achieved and adhere the coating film to the coating film by a special construction method. We will deliverv the car with put special maintenance kit in Porter bag. 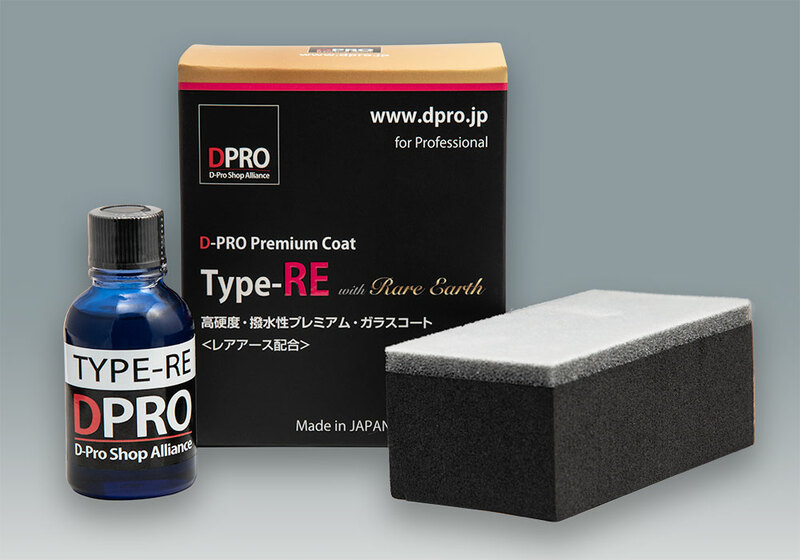 Contains rare earth which is rare material high water repellency boasts the highest hardness 9H and high gloss top coat and three coats with basecoat enhancing adhesion with paints special glass coating specialized for luvuary cars. we realized deep gloss and clarity never before. The premium coat contains rare erth which is rare material.It was realized that more than 9H maximum hardness and high film thickness of low molecular structure. 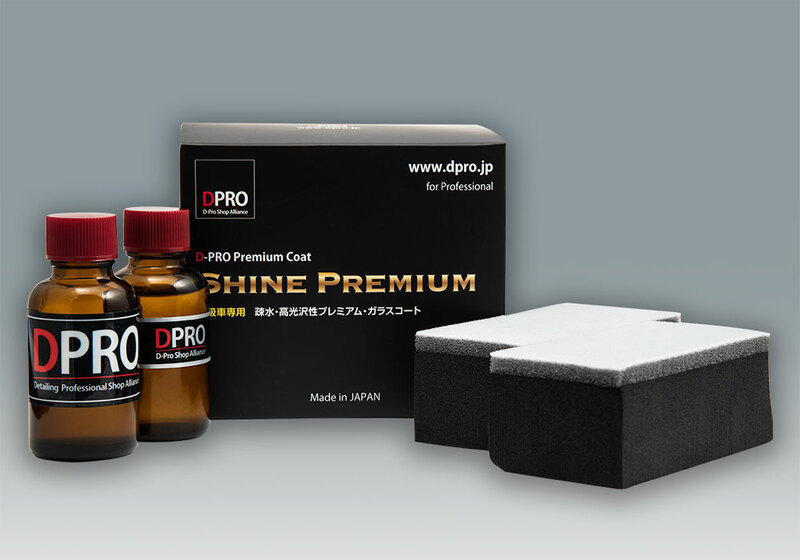 The glass coating developed joint by D-PRO and manufacture.By increasing te glass content to the limit make a solid glass film of a different level than before. We strongly protect the body. 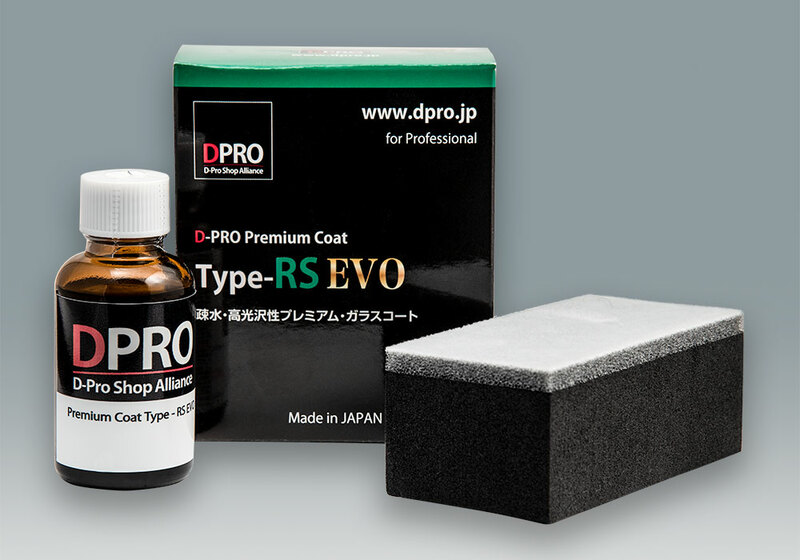 The body coating system developed joint by D-PRO and manufacture.Different from hydrophilic type glass coating and rinse out dirty effectively with hydrophobic performance beyond hydrophilicity. 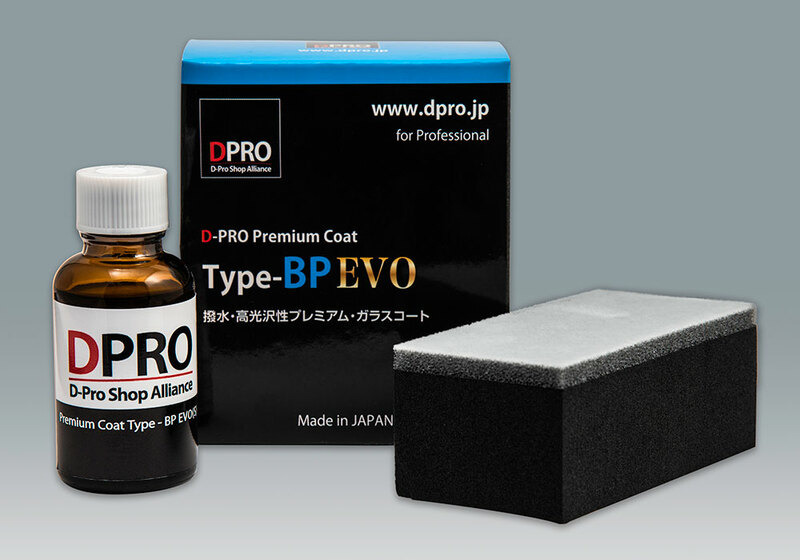 The hydrophilic glass coating developed joint by D-PRO and manufacture and it will feel slowly pulling. Also excellent antifouling performance with photocatalyst formulation.